In Pastor Brown’s recent sermon series, he spoke about the story of the prophet Elijah. Although Elijah declared a drought and he was in a place of solitude – God supplied all of his needs; caused the ravens to feed him, and he drank from the brook. We have spiritually declared a ‘raven invasion’ and petitioned God to send our ravens during a season of spiritual and emotional droughts. After declaring God’s word, testimonies of God’s miracles began to flood Greater Community. We would love to hear about God’s raven in your life. 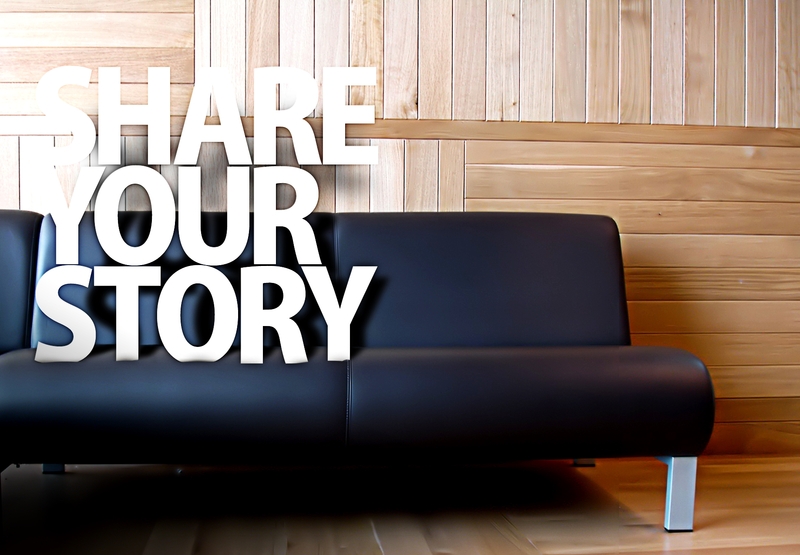 To share your ‘raven story’, please submit below.